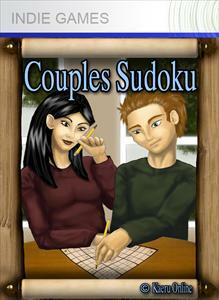 Unlimited Sudoku Puzzles for every skill level are at your finger tips with Couples Sudoku. Play in several game modes including Single, Two Player, and CoOp. Game styles include Free Play, Timed, First To Number and Arcade - Think you can you fend off the number hungry bugs while you battle to solve puzzles? This game is recommended for those who are competitive.